ABT Sportsline is a renowned German tuning company which usually develops Audi tuning kits. This time, the new A5 Sportback gets the company’s attention, ABT providing both performance and styling improvements. The 1.8-liter TFSI unit delivers now 211hp and 370Nm of torque while the more potent 2.0-liter engine produces 270hp 400Nm of torque. On top of the range is the 3.0-liter 380hp engine while on the other hand, the diesel range includes a 2.0-liter TDI and a bigger 3.0-liter. 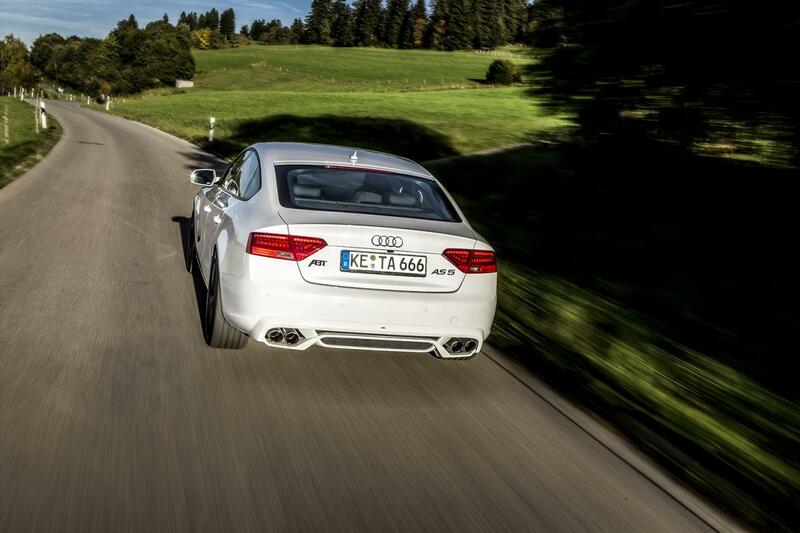 If the first provides 205hp and 420Nm of torque, the 3.0-liter TDI produces 300hp and 570Nm of torque. On the styling front, ABT offers new front and rear bumpers, side skirts, a rear diffuser and larger alloy wheels. 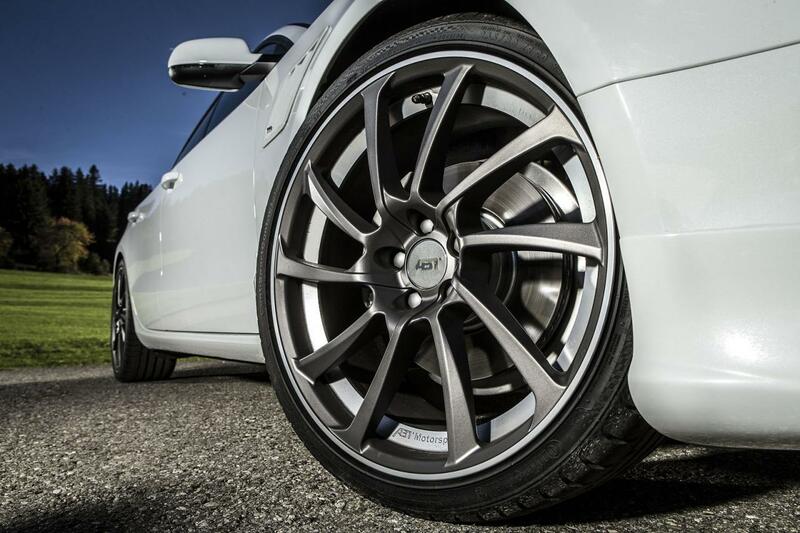 A retuned suspension system lowering the ground clearance by up to 50mm is available alongside a better brake system. Pricing and availability details on the new tuning kit will be released soon.